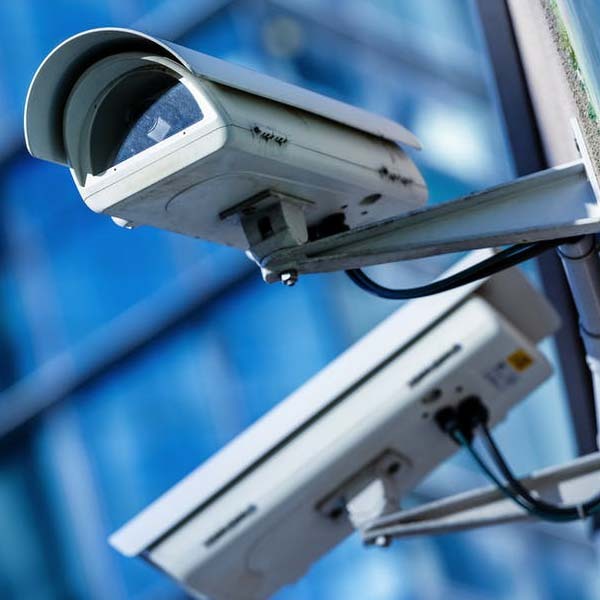 Our listed CCTV Installers are masters in Closed Circuit Television CCTV installations and DSTV repairs. Do you want to feel safer with 24hr monitoring? 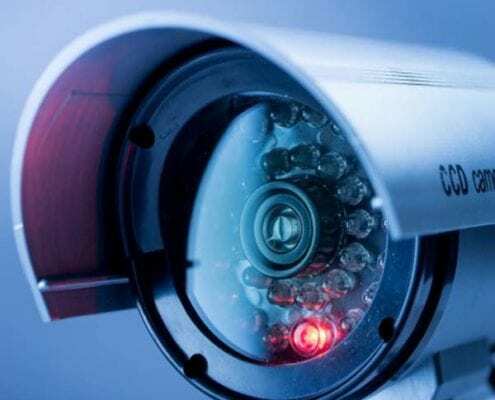 Look no further our listed CCTV Installers got you. 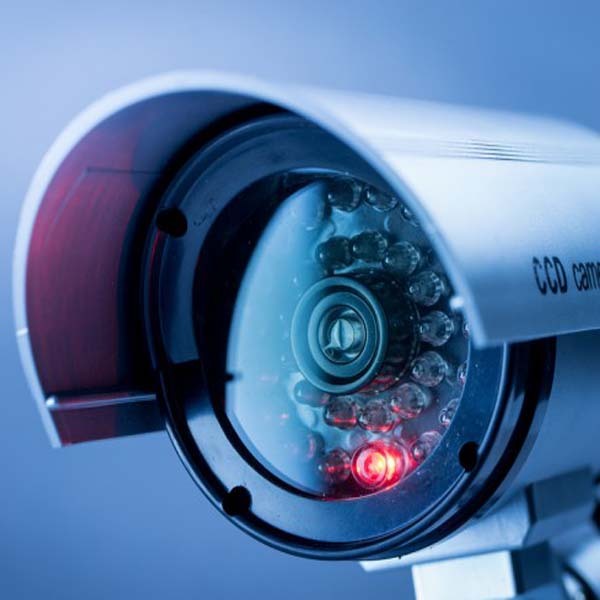 Our expert CCTV Installers understands that business and home owners cannot be in every location at once. Have a peace of mind, by checking your property whilst you are away. Monitor your home and work. View who’s at your front door with digital videos. 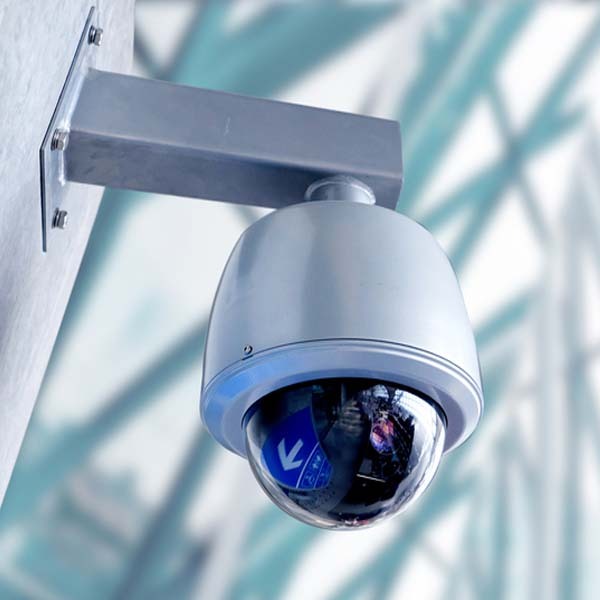 CCTV significantly reduce the need for physical surveillance and will help you monitor your premises remotely. 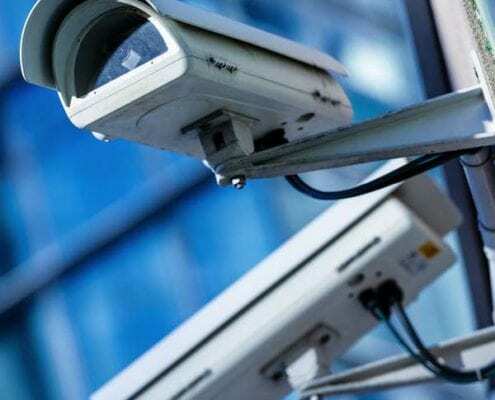 Whether its HDCVI, CCTV, Turbo HD, Network CCTV, Wireless CCTV or thermal CCTV our listed CCTV Installers are masters in CCTV Installation. Welcome to the leading suppliers and Installers of High Definition Security cameras and systems. 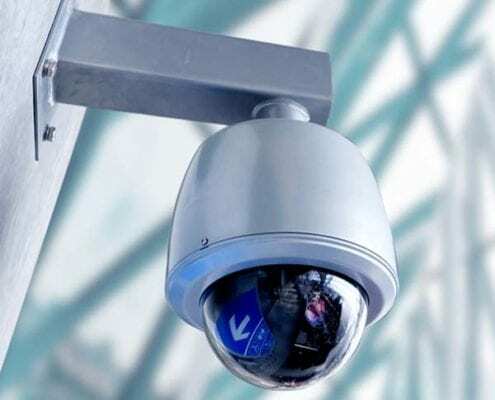 Let the best design a custom CCTV and Wireless Networking Solution for you. Installation of High Defination and IP Dome cameras. Installation of Digital Video recorders with HD recording. Installation of various size hard drivers for storage. Smart phone set up so you can view the camera images from your phone. Are you having DSTV signal problems. Check on how to fix your DSTV signal problems.